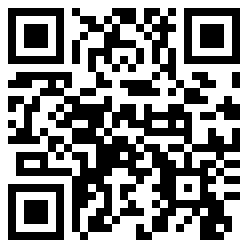 If you’re lucky enough to have a smartphone then using a program that recognizes QR Codes [quick response codes] you can take a picture of the above pixel code and it will bring you directly to our website. Once there you can set to save it to your home screen and then you’ll have instant access to the entire site. It will act like a regular mobile app and you won’t see any of your browser, only the content. It makes for an easy way to access the show and best of all…it’s FREE!